On October 22, 2014, A Miracle of Hope won Clash of the Titles' Laurel Award. During a six-week period, the novel's first 3,500 words were read and judged by avid readers of Christian fiction who determined it to be the worthiest to receive the 2014 Laurel Award. Clash of the Titles extends a heartfelt congratulations to author Ruth Reid for her commendable work. We wish God's abundant blessings on her future projects. Listen to Cynthia L. Simmon's" Heart of the Matter" radio interview of Laurel Award Winner, Ruth Reid! 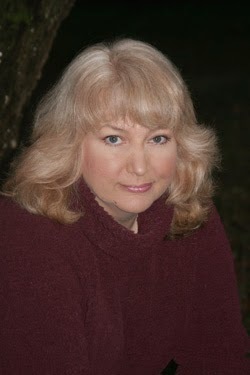 Ruth is a CBA and ECPA best-selling author of the Heaven on Earth and Amish Wonders series. When attending Ferris State University School of Pharmacy in Big Rapids, Michigan, she lived on the outskirts of an Amish community and had several occasions to visit the Amish farms. Her interest grew into love as she saw the beauty in living a simple life. Ruth resides in Florida with her husband and three children. Her Christmas Pen Pal, a novella in An Amish Second Christmas collection released October 2014. 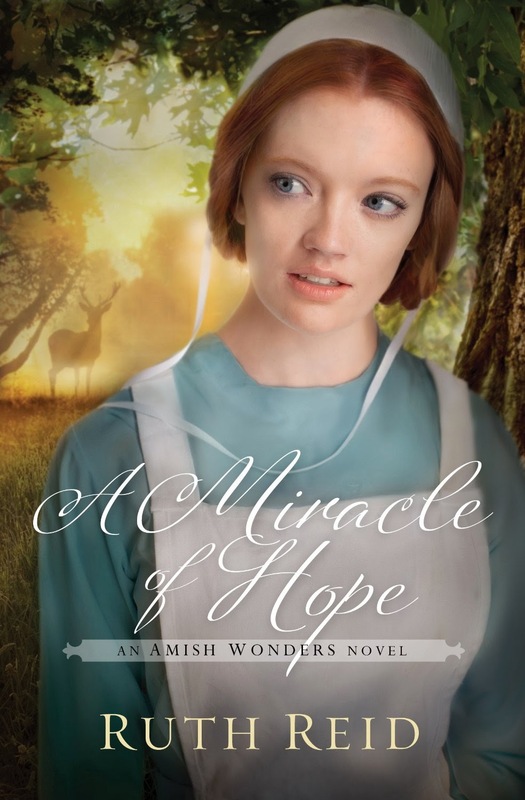 She is currently working on book three of the Amish Wonders Series (untitled at this time; release is planned for 2016). Clash of the Titles has opened its doors for submissions to the 2015 Olympia. The Olympia is COTT's yearly contest for unpublished writers. The submissions are judged by their audience—readers well versed in Christian fiction yet not associated with the CBA industry. Authors write for readers, so why not have readers be the judges? Finalists in the contest will also have their work read and judged by three industry professionals! 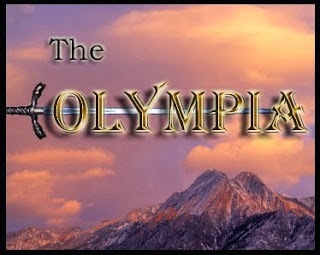 With a submission fee of only $15, easy electronic submission, a bevy of prizes, and judges devoted to Christian fiction and author encouragement, the Olympia is a contest like no other. But once our doors are open, you'll need to act quick! Slots are limited. To avoid overburdening our volunteer judges, we are limited in the number of submissions we can accept. For more details, please visit our site. Congratulations, Ruth. A great accomplishment.